Double exposure is a blackjack variation in which both dealer cards are exposed. Knowing the dealer's hand provides significant information to the player. Naturally, there are other rule changes that favor the dealer to compensate. Payouts are reduced and players lose their bets when their hand is tied with the dealer. 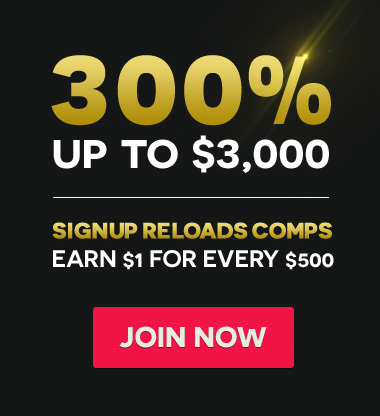 Remember, on this page, you can play Double Exposure Blackjack for free with PlayBlackjack.com and if you keep on reading, you can learn how to play this popular online casino game. Aside from the dealer exposing both cards, the rules of Double Exposure Blackjack are similar to other blackjack variations. 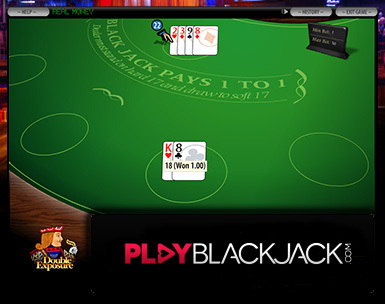 The basic strategy for this game is different, both because the player can see dealer cards 11 to 20 and because the player loses all ties except blackjacks. The game of Double Exposure Blackjack is a rare but highly profitable version of the blackjack game if it is played right.